円教寺 Enkyoji Buddhist Network of Temples & Sangha are of the Shinshibōen 親師法縁 Lineage of Nichiren Shu it runs through 長栄山円教寺 Choeizan-Enkyoji Temple of Seattle to 長妙山 圓教寺 Chomyozan Enkyoji Buddhist Temple of Saga, Kyushu Japan. The Nakayama lineage of Abbot Kanjin Cederman Shonin and 長栄山円教寺 Choeizan Enkyoji Templehas a long and important history. The lineage was transmitted by Kanto Tsukamoto Shonin from Enkyoji Temple in Saga, Kyushu, Southern Japan. 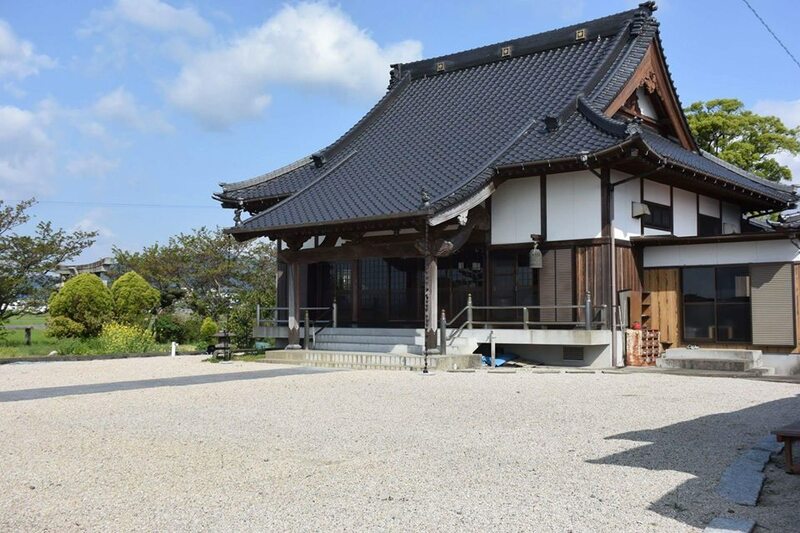 長妙山 圓教寺 Chomyozan Enkyoji Buddhist Temple of Saga, Kyushu Japan is where Rev. 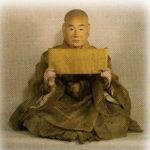 Tsukamoto, Cederman Shonin’s teacher, and his family have continued this wonderful lineage of faith and practice for many generations. 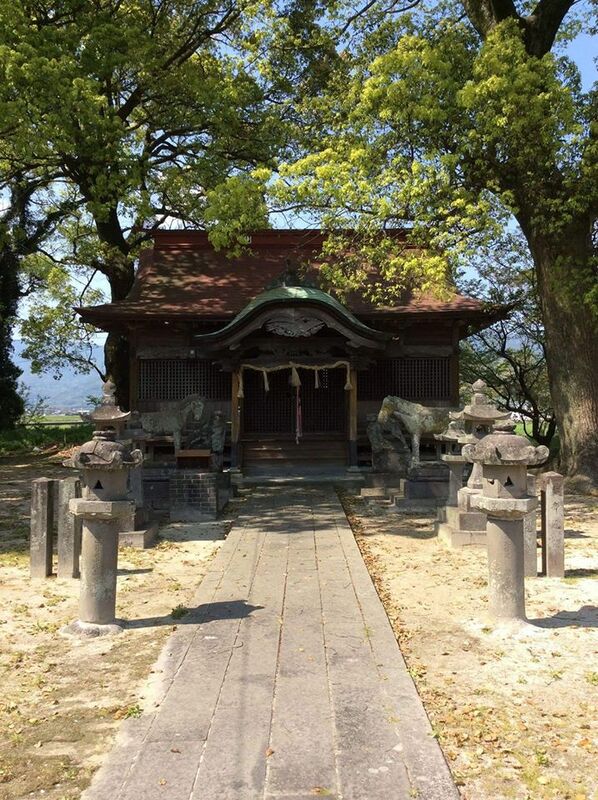 圓教寺 Enkyoji was originally a Shingon Shu temple. In the 15th century, Nichijo Shonin, who was the head priest of the temple, lost a debate with the famous Nichiren Shu priest Kuonjoin Nisshin Shonin during his stay in Hizen prefecture, which was between modern Saga and Nagasaki prefectures. Following his loss to Nisshin Shonin, Nichijo Shonin converted the temple to Nichiren Shu. Toki Jonin (1216-1299) is the founder of our lineage, now called the Nakayama lineage. He was born into a prominent family in the Shimosa Province of Japan in what is now Ichikawa City in Chiba Prefecture. He was an exceptionally learned man and served as general secretary for Lord Chiba, the local feudal lord. In about 1254, the year after Nichiren first chanted the Odaimoku at Seichoji, Toki became a follower of Nichiren and a lay monk. Throughout his life, Toki remained a staunch supporter of Nichiren. 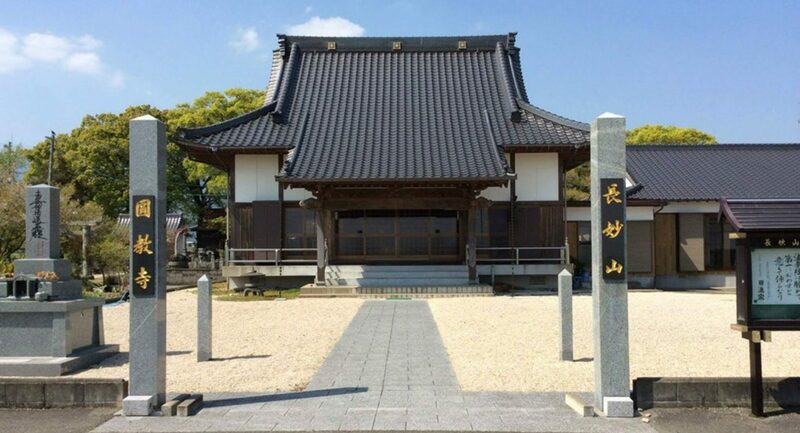 In 1260 after Nichiren’s hut in Kamakura was burned to the ground by an angry mob, Toki offered his protection to Nichiren and allowed him to stay in the family temple until Nichiren felt it was safe to return to Kamakura. Toki also opened his house to followers of Nichiren who were being persecuted and turned it into an important Nichiren center. The government of Japan distrusted him because of his support of Nichiren and had him and two other prominent lay followers of Nichiren, Shijo Kingo and Ota Jomyo, brought in for questioning. Toki Jonin received many letters from Nichiren and he carefully preserved them. He later made an effort to collect copies of all of Nichiren’s writings and cataloged them for future generations. In his will he stipulated that these items were never to be removed from the family temple. Following Nichren’s death in 1282, Toki decided to become a monk and ordained himself, taking the name Nichijo. He devoted the rest of his life to propagating the teaching of Nichiren and the Lotus Sutra. Wakamiya Hokeji, the family temple of Toki, along with two other temples in the same area, Nakayama Honmyoji and Mama Guhoji, became the nucleus of the Nakayama school. Wakamiya Hokeji and Nakayama Honmyoji later merged into one entity called Nakayama Hokekyoji. 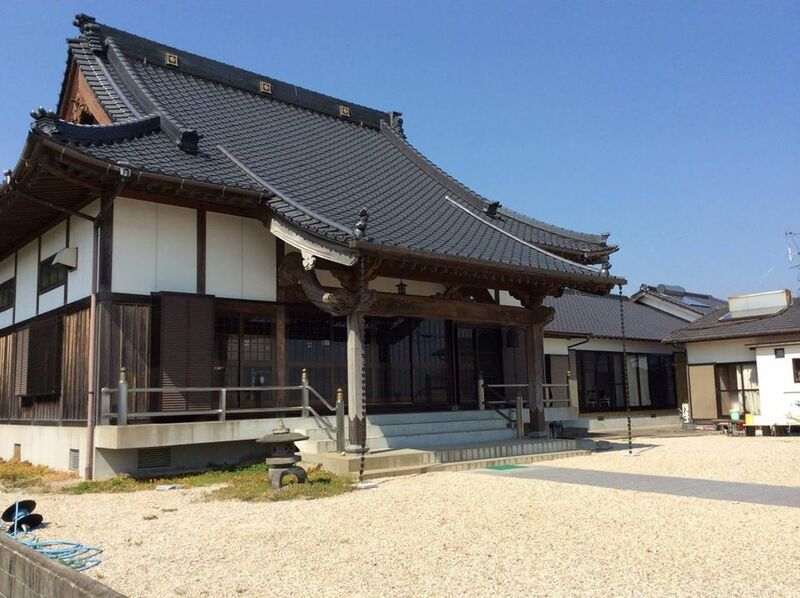 This temple is still in existance and it continues to preserve all of Nichiren’s writings that were collected by Toki. Nakayama Hokekyoji is also one of the temples that holds aragyo, the 100-day ascetic training for Nichiren Shu priests. Kuonjoin Nisshin (1407-1488) is one of the most colorful and famous priests in the history of Nichiren Buddhism. He was, according to Jacqueline Stone, an authority on medieval Japanese Buddhism, “an uncompromising purist.” Nisshin’s efforts to spread the Lotus Sutra are said to be modeled after those of Nichiren himself. He followed and supported the initial efforts of Higo Ajari Nichizo (1269-1342), who was dispatched by Nichiren to preach the Dharma in Kyoto and reach the ears of the emperor, and Jogyoin Nichiyu (1298-1374), who presented a letter of admonition to the Emperor Godaigo. Additionally, he traveled and established many temples throughout Kyushu, Japan, including our home temple, 圓教寺 Enkyoji. To understand true propagation and the spirit of shakubuku, we must understand some important aspects of his life. At the age of 20 in the year of Oei 33, Nisshin made a statement regarding his spirit toward spreading the Dharma and reforming Buddhism in Japan: “One’s body is insignificant, but the Dharma is profound.” At the end of that year, he started his ascetic training, which lasted for 100 days from autumn through winter. Each night during the hours of 11pm to 3am, he went to the graveyard of what is now Hokekyoji Temple, modern Ichikawa City. He followed the esoteric tradition conferred in the Prayer Sutra known also as the Kito-Kyo. This was conferred by Nichiren for spiritual protection upon Toki Nichijo, who then transferred it to Nichiyu through secret transmission. Nisshin understood that he had received transmission of this teaching from Nichiyu, and due to that fact, he could not be killed or harmed and would be able to overcome any amount of torture. Sitting in front of the stone grave stupas at the graveyard, he recited the Jigage verses of Chapter 16 each night one hundred times. This place was desolate and no one traveled there except for foxes and ghosts. According to legend, on the last night, all the stone stupa monuments recited the Jigage with him. One stupa stood out from the rest in its magnificent voice, but he could not make out whose grave it was. He embraced the stupa and pulled part of it off to identify it in the first morning light. When he returned in the morning sun, he realized that it marked the grave of Nichiyu, who had been the chief abbot of the Hokekyoji and whom he considered his spiritual protector. During this time it is stated that after peeling a fingernail away from his hand, he drew a mandala in his own blood mixed with the water from the pond where he had performed his freezing water absolutions every day. This act showed that he valued the Dharma over his own life. As part of his propagation he was dispatched by his home temple of Nakayama Hokekyoji to oversee its branch temples located on the southern Japan island of Kyushu. Upon his arrival he found many of the temples to have enshrined bodhisattvas and deities not directly related to the teachings of the Lotus Sutra. He became very upset and criticized both the priests and laity publicly. This led to his expulsion from the lineage in the year 1437. Undaunted, he continued to admonish other priests and government officials including the shogun, Ashikaga Yoshinori, for their lack of devotion to the Lotus Sutra. The shogun censured Nisshin and ordered him to cease criticizing the government. Nisshin ignored the order and proceeded to write one of his most famous works, Rissho Chikokuron (立正治国論), which he sent to Ashikaga Yoshinori in 1439. This book was inspired and based on the Rissho Ankoku Ron, written by Nichiren. As a result, Nisshin was imprisoned beginning in 1440 for 2 years. Nisshin’s prison cell is said to have measured four feet, five inches high, and its width could only fit four tatami mats (less than 9 feet by 9 feet). Long nails pierced the ceiling. The cell contained up to twenty-eight people at a time. The prisoners in the cell could neither stand nor sit comfortably. During his time in prison, Nisshin was horribly tortured on many occasions. One of the many tortures recorded was that in the intense heat of summer a large fire was made, and Nisshin was forced to walk across it. His captors stated that if he simply chanted and asked for Amida Buddha’s mercy, it would be granted. Nisshin stated that the flames and heat were indeed very difficult to endure, however the flames of hell of the slanderer of the Dharma were even more harsh, upon which he continued to chant the Odaimoku, Namu Myoho Renge Kyo. Next they took him out in the middle of the night, tied him to a tree and beat him over and over again. They again told him that if he relied on the power of Amida Buddha’s vows, he would receive mercy. Nisshin replied, “There is no way to describe how hard the cold is to endure. However, one who receives the Dharma of an evil teacher falls into the eight cold hells and is pierced by the ice of hell of the great red lotus. No comparison can describe how many times the suffering of cold in that hell exceeds my present torments. How could I, because I shunned a brief spell of cold in this world, plant the seeds for long kalpas of suffering.” He continued to chant the Odaimoku. Upon the rise of the sun, the shogun came to inspect Nisshin’s state and was angered to find that he had been able to endure this ordeal because of his great faith in the Lotus Sutra. On another occasion, Nisshin was locked in a heated bathhouse for three hours where there was little air. Bamboo skewers were applied to his testicles and gardening hoes heated bright red were applied under his arms over and over again. However, his demeanor did not change, and he continued to chant the Odaimoku. Finally, frustrated that they had been unable to break his resolve, his tormentors heated a pot until it glowed bright red and placed it over his head. His demeanor still did not change, and he continued to chant the Odaimoku. News of this amazing feat of defiance spread near and far and his reputation grew larger than life. He came to be known as the “pot wearing saint.” This became known as the Takehara persecution. Wishing to silence him once and for all, the shogun demanded that his tongue be cut off. The person administrating the order felt compassion for Nisshin and simply cut off the front of his tongue, which gave him a lisp for the rest of his life. Many of his captors realized quickly that this could not be any ordinary person, but only a bodhisattva born in this world. From his prison cell Nisshin warned Ashikaga Yoshinori that in the Lotus Sutra it is said that the tormentor of the teacher of the Dharma will be surely punished. He predicted that within three years Yoshinori would reap what he had sowed. Yoshinori laughed and said that he had been tormenting Nisshin for more than a year and nothing had happened. Nisshin stated that perhaps 3 years was too long, at which time he predicted that within 100 days the shogun would receive his punishment. Once again he was ignored. On the evening of the 99th day, Yoshinori was assassinated by one of his vassals. After Yoshinori’s death his family wished to erase some of his terrible karma and released many of the imprisoned people from jail. However, Nisshin said that he would not leave until all of Yoshinori’s family members and the shogun’s entire clan became devotees of the Lotus Sutra. They could not oppose Nisshin, and all became followers of the Lotus Sutra. Nisshin was 35 when he left the prison. Although he was very popular with the common people, many government officials and priests of the established order did not like the way Nisshin refused to compromise his ideals of exclusive devotion to the Lotus Sutra, making no accommodation to social custom or secular authority. 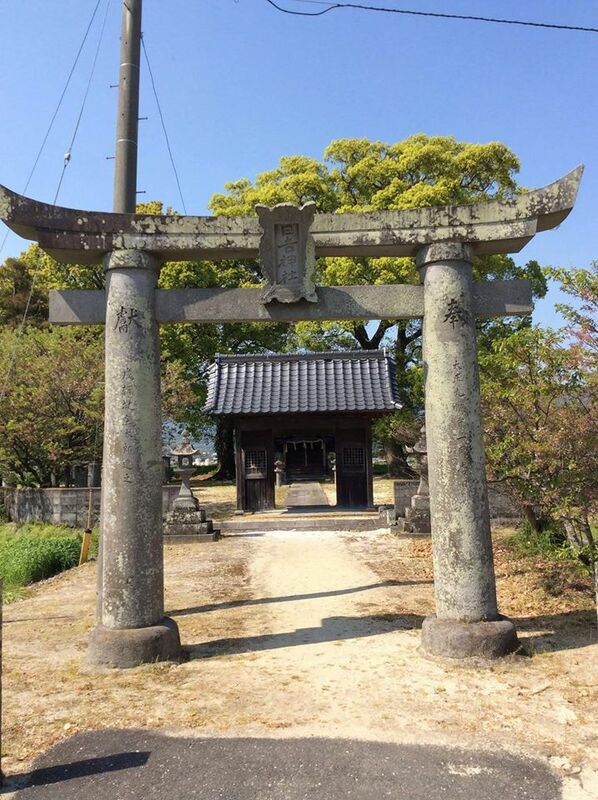 As a result, in 1460, Honpoji, a temple in Kyoto founded by Nisshin, was destroyed. In the same year, after receiving complaints from priests of other sects in Hizen about Nisshin’s proselytizing, the 8th shogun, Ashikaga Yoshimasu, ordered the governor of Hizen, Lord Chiba Taneshizu, to detain Nisshin and bring him at once to Kyoto. Chiba was one of Nisshin’s followers and hesitated to turn Nisshin over to the heretics in Kyoto whom he knew simply wished to make him disappear. He delayed leaving Hizen as long as he could, then deliberately took the long way to Kyoto: a journey which normally only required one month took them nine months. Chiba explained that they had been delayed by crowds of people along the route who wished to meet Nisshin and hear his teachings. Nisshin was held in Kyoto for about year under house arrest, then was released in 1463. Following his release, he continued to spread the Dharma and worked hard to re-build Honpoji. He died at the age of 82.